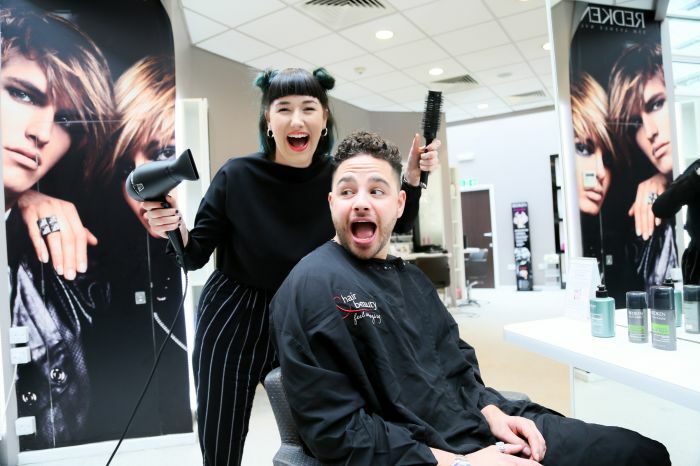 We took along ITV's 'Im a Celebrity' show and Emmerdale Star Adam Thomas to our clients awards day on Sunday 1st October. Adam was a special surprise guest, and welcomed all the finalists on the morning, congratulating them on their achievements, and shared some of his own inspirational life experiences. He then joined the lovely staff at the on site Beauty Salon for a bit of pampering......tough life isnt it Adam! !